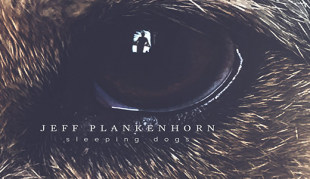 Jeff Plankenhorn leads us into the dog days of summer with his second album, Sleeping Dogs. After years of proving himself as one of the most sought-after guitars for hire in the Austin music scene, and after the critical acclaim of his solo debut, SoulSlide, Jeff’s musical career continues its upward trajectory with this new release. 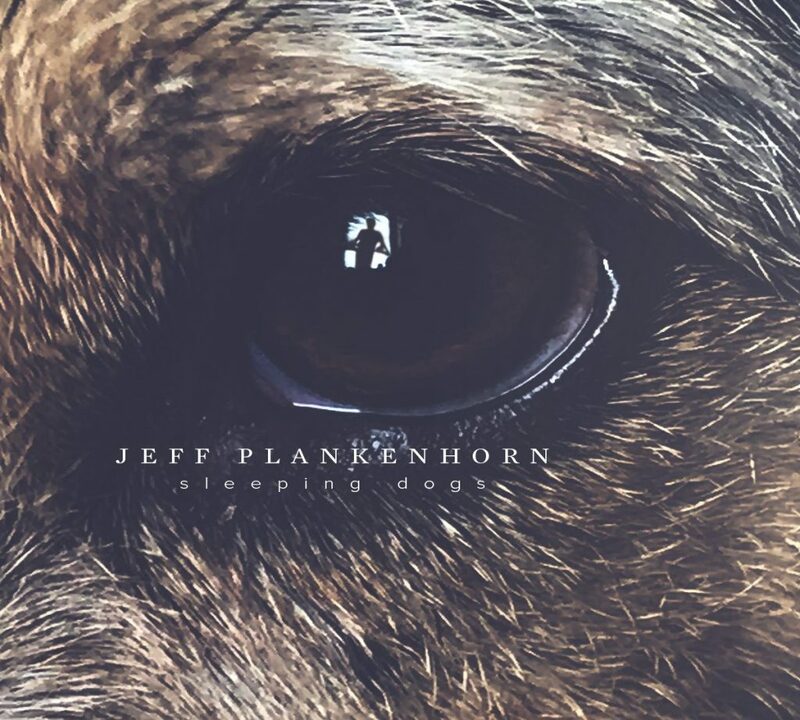 Mixing Blues, Folk, Rock, and Country, Plankenhorn creates a richly textured and satisfying Americana album that’s perfect for summer road trips. The title song is an Elvis Costello meets Tom Petty Rocker about letting go of the past. Singing, “I used to look for someone to blame, that’s exactly when I lost the game. No more tears come from my eyes. I let the sleeping dogs lie… The illusion of power, it fades with time if you let the sleeping dogs lie.” Sound advice, delivered with punch and a catchy chorus. Jeff also rocks out on “Piece of Cake,” a Little Feat inspired track about the joys of reconciling with a lover. “I Don’t Know Anything” captures the pure pop rock energy of Rockpile, with self-effacing humor. On “Tooth & Nail,” Jeff shows off his Blues chops with a swampy, greasy song about fighting tooth and nail to reach your dreams. After the first verse, you’re thinking it sounds a lot like some great Blues artist you’ve heard before. Then Ray Wylie Hubbard joins in on the second verse and confirms your suspicions. “Never Again” is a more urban, Keb Mo style Blues about trying to learn from your mistakes. Living in Austin, as Jeff does, there has to be some Country influence as well. “Homecoming” shows off some Marty Stuart, guitar-heavy flair. “Holy Lightning” features Patty Griffin and reflects her delicate artistry. “This Guitar” recalls Guy Clark’s ability to bring life to an inanimate object in song. And the lonesome steel guitar on “Heaven On Earth,” is pure Jeff Plankenhorn. Dedicated to his wife, the song is a lush tribute to the beauty of nature. And the album itself is a tribute to the many facets of Americana music. Sleeping Dogs is sure to be the pick of the litter.